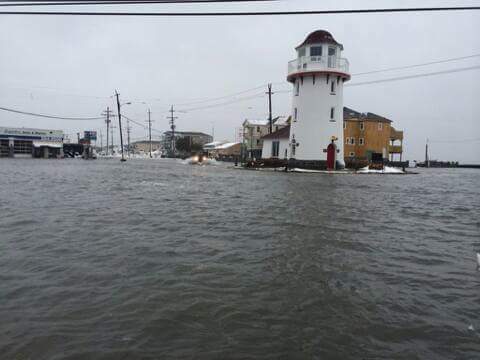 1) The Brigantine Lighthouse was never a working lighthouse. 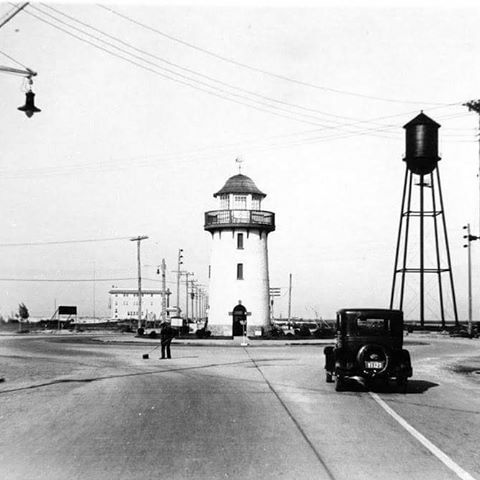 It was constructed in 1926 by the Island Development Real Estate Company to attract people to the new & up and coming beach town nicknamed "the Twin Resort of Atlantic City". Their slogan was "come to the lighthouse". 2) Restorations throughout the years were done by local volunteers. 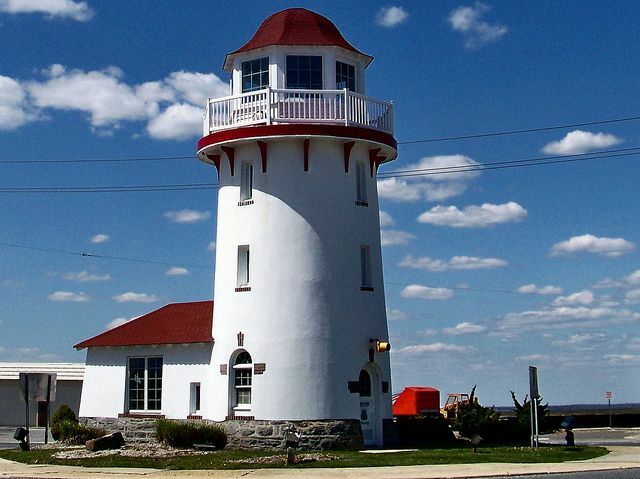 The lighthouse has survived numerous storms including the Great Storm of 62 (also known as the Ash Wednesday Storm of 1962) and Hurricane Sandy in 2012. 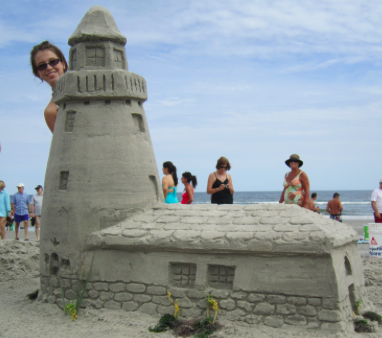 In the 1990's local construction companies volunteered to refurbish the lighthouse and again in 2013. 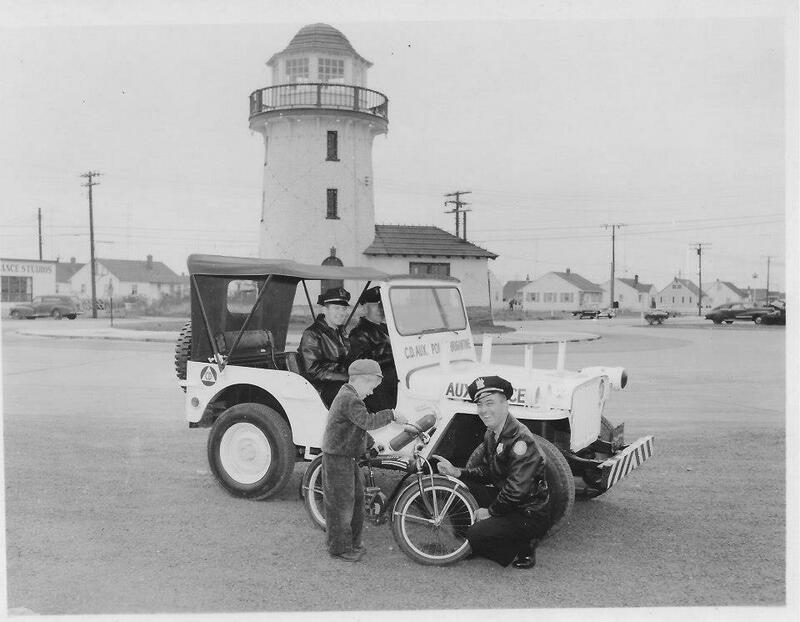 3) In the 1930's the Brigantine Lighthouse became the town police station. At that time the city only had a few officers. If they had a call, they'd turn the light on. That would alert officers to return to the station. The steel door of the holding cell is on display at the Historical Museum located just 100 yards away. 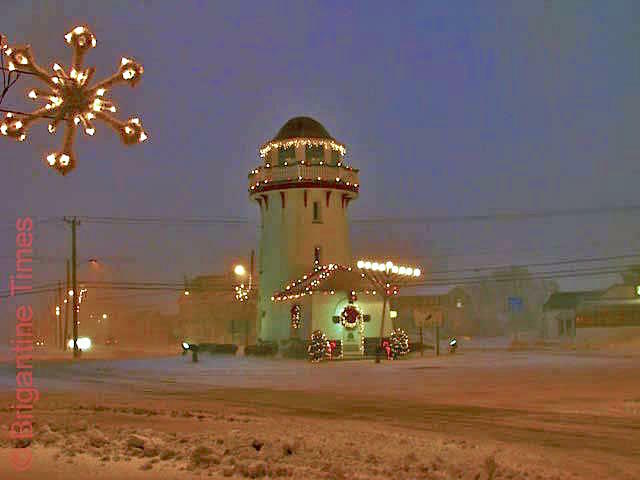 The lighthouse also served as a gift shop and in the 70's was the original location of the Historical Museum.